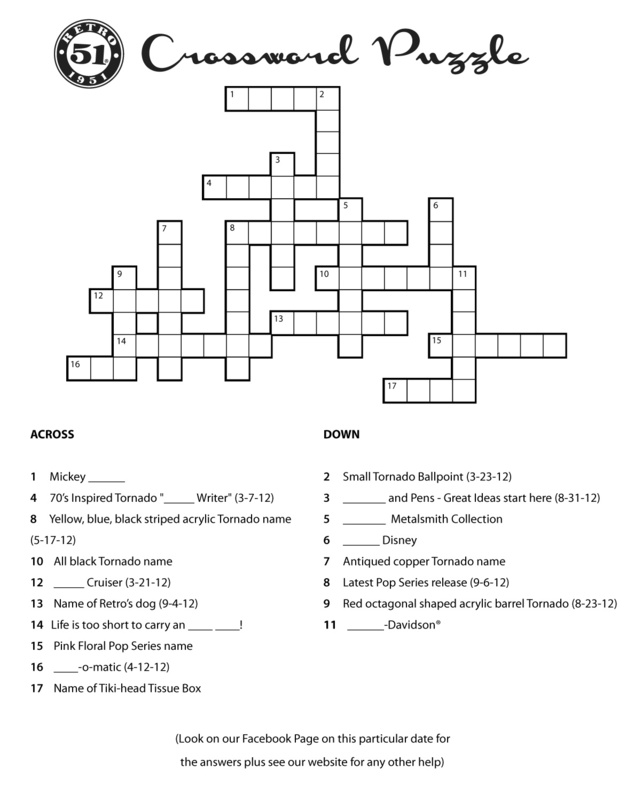 Fill out this crossword puzzle and email to us at richard(at)retro51(dot)com. The first person to complete the puzzle correctly will win an Invader Tornado plus a Retro 51 t-shirt (sizes S-XXXL). 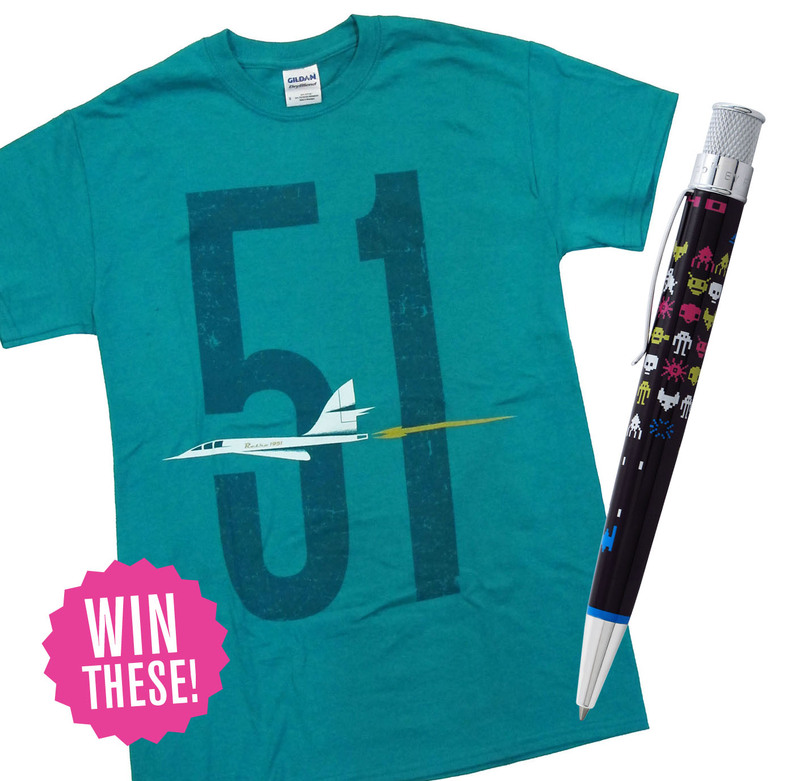 Nine other people will also win a free Retro 51 shirt for entering. Good luck! Either click on the jpeg above (and save) or click here for a PDF version. Manually fill it out and snap a photo with your phone or just email us the answers.